A new study shows how Lake Tahoe might serve as a mammoth reservoir that could significantly mitigate California’s chronic water shortages without tarnishing the lake’s world-renowned beauty. 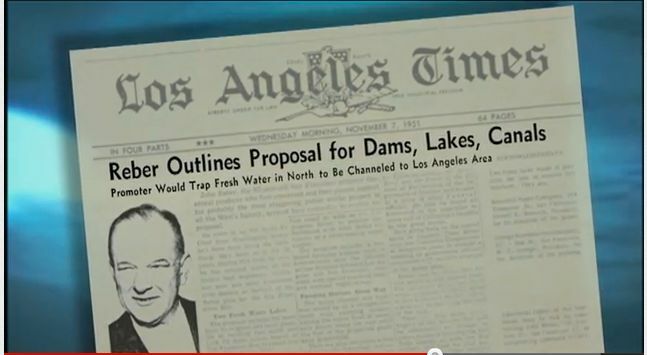 The development, reported today (April 1) in the scientific journal Limnology Tomorrow, drew surprise and delight from California water interests who have long regarded the bi-state alpine lake as politically off limits for new water supply. 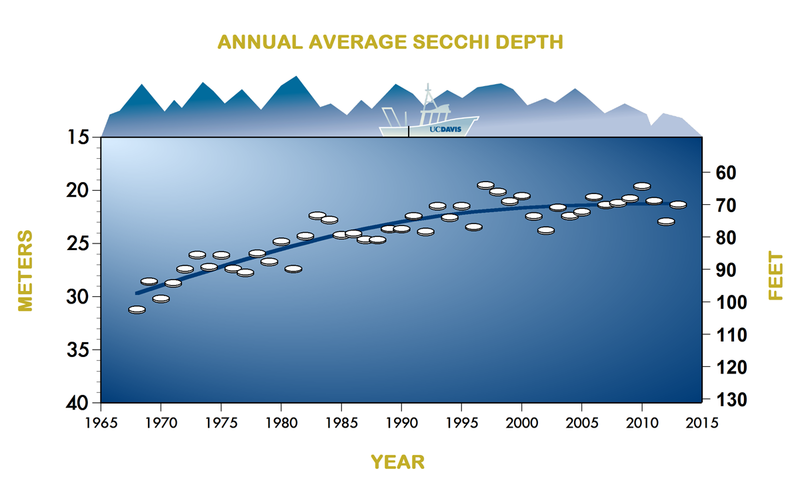 The idea of siphoning Lake Tahoe is hardly original. The lake is already a reservoir that operates for irrigation storage and municipal water in the Reno-Sparks area. 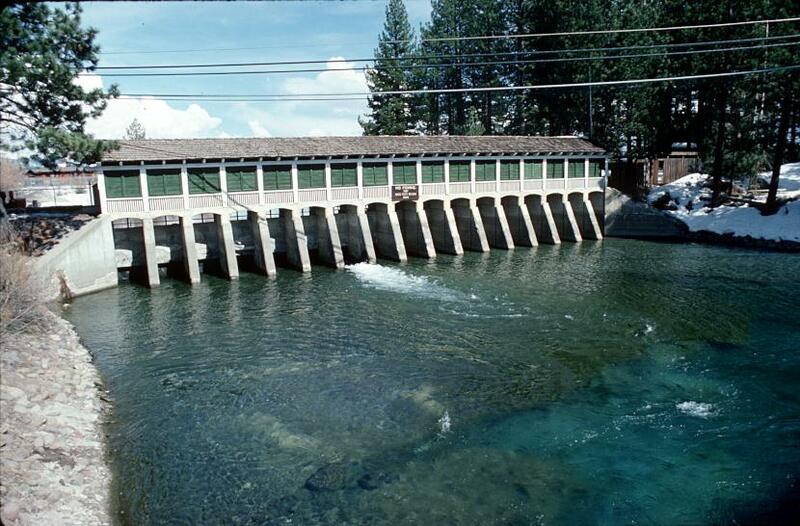 The Tahoe City dam, originally built in 1870, raises the natural lake by several feet. A grandiose plan to tunnel Tahoe water through the Sierra Nevada to San Francisco surfaced in the 1860s but failed because it appealed “more to the imagination than the pocketbook,” according to Donald J. Pisani, an American West historian at the University of Oklahoma. By contrast, the plan outlined in the new study would reserve for water supply not just a few feet of Tahoe’s depth, but nearly the entire volume of lake, which stretches 22 miles north-south and is the second deepest lake in the United States at 1,645 feet. “The lake contains about 122 million acre-feet of water, almost twice the average annual runoff of snowmelt and stormwater from all of California,” Von Schmidt said. In comparison, Shasta Lake — California’s largest reservoir — can hold only 4.5 million acre-feet. Economic analysis by the study team showed that the tunnel drilling would unearth enough Sierra gold to more than pay for the cost of the project, estimated at $35 billion. The project, dubbed “Tahoe to Tap”, would triple California’s surface storage and generate hundreds of construction jobs, said Calvin Hobbes, a modeler at the UC Davis Center for Watershed Sciences who examined the plan. Though Hobbes cautioned “more research is needed,” news of the study went viral on social media within minutes of its online posting this morning. The study triggered alarms among Nevada officials who claimed California had no legal right to appropriate the water. California’s chief water visionary William Mulholland said Lake Tahoe has enough water for both states and that California would use Tahoe water only in dry years in months when runoff from the western slope proved insufficient. Representatives with the League to Save Lake Tahoe said the plan has them rethinking their successful “Keep Tahoe Blue” campaign. Nestle J. Frobish, former chairman of the Worldwide Fair Play for Frogs Committee, is curator of the Center for Watershed Sciences at UC Davis. This entry was posted in Uncategorized and tagged April Fools' Day, humor. Bookmark the permalink. By God, this has got to be the all-time greatest April Fool!!!!!! Great article. I am afraid some will take it seriously. If they do, Leo, I have a bridge to sell them. It’s the Chrysopylae Bridge. Cheap, too. You know that great feeling you get after the roller coaster ride? The warm wash of relief has been a great way to start my April Fool’s Day. Thanks! You know that great, warm wash of relief you get when the carnival ride ends? Thanks for getting my morning off to a good start! Best use of Calvin & Hobbes in a scholarly joke ever, hands down. Three words: “Nevada: Shut Up ” ….Guess what, Nevada ? 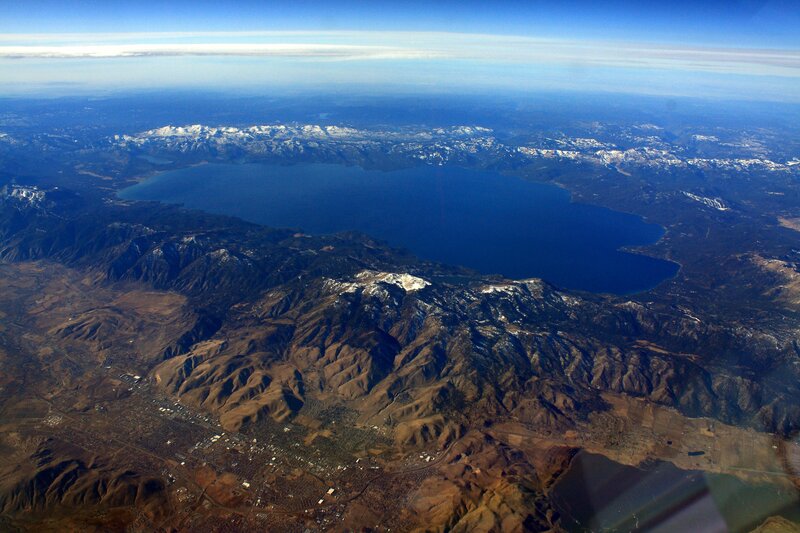 Lake Tahoe is two- thirds within the borders of California !! This gives California a priority claim to Lake Tahoe water. Las Vegas to a greater share of Colorado River water and offset what is taken by California. The expert bean counters can do the math….the lawyers can sort out the details. But, in principle, this is easy stuff…..NOT brain surgery….NOT rocket science.